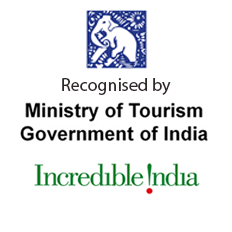 India therefore is rightfully one of the best tourist destinations in the world for family and has carved a niche for itself in the world of luxury travel. It's true that a trip to India is incomplete without a trip to the Taj and getting lost in its splendour and breath taking architecture. Agra also offers forts, palaces and lakes as tourist destinations. 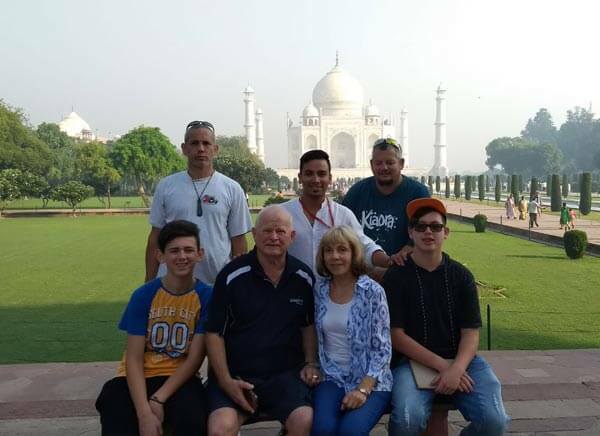 Travelogy India has designed 16 Days Best of India Tours itinerary for family vacations in India to explore the major destinations of India that will make you experience heritage sites, culture, temples, forts, monuments, ancient caves etc.  On arrival in Delhi, Our representative warmly welcomes you and transferred to the designated hotel. One can relax during the day and prepare oneself for the exciting activities lined up. Dinner and overnight stay at the hotel. 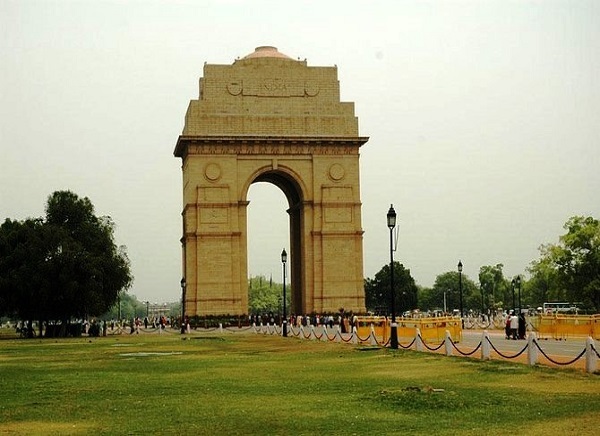 On the day 2 of your tour after breakfast, we will take you sightseeing of Delhi. This will include exquisite Birla Mandir, historic Qutub Minar, the legendary Mahatma Gandhi memorial, Red Fort and the much visited Jama Masjid and other significant locations. 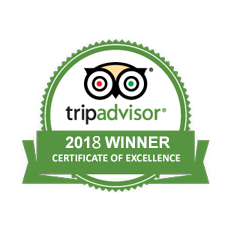 Travelogy India, arranges for the tourist to move through the narrow lanes but historic alleys of a Chandni Chowk bazaar with its very own Old Delhi walla charm. One can also undertake an interesting tricycle ride along the alleys of Old Delhi to relive the charm and flavor of the Mughal days.  On the day 3, you will move to Varanasi in Uttar Pradesh, India. A well maintained and prestigious hotel awaits you on your arrival. After some relax, we will take you to Sarnath to explore ancient ruins, Chaukhandi stupa, and the Sarnath museum that are the historic relics, which make the town a great crowd gatherer in the tourist season. 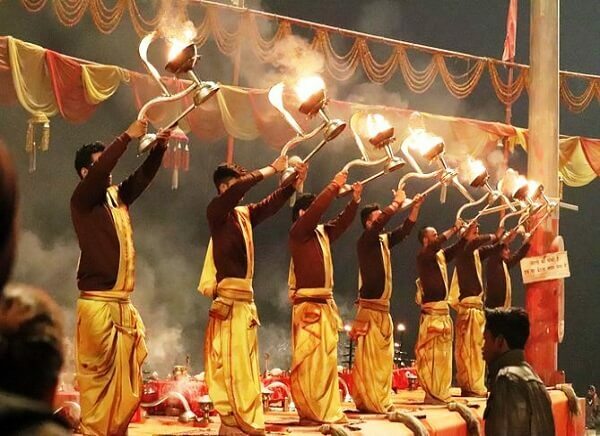 In the evening, we will take you to attend the Aarti Ceremony which is performed by the priests on the bank of the River Ganga. Dinner and overnight stay at the hotel. Day 4 of your tour involves an early morning trip to the Ghats of Varanasi. Also you can enjoy the boat riding across the river Ganges. Then, a satisfying and entertaining drive to Khajuraho in Madhya Pradesh. Arrival at Khajuraho makes one check in at a comfortable hotel. An overnight stay follows the hectic activities. Today, post breakfast, we will visit to Jhansi and Orchha in Madhya Pradesh. Orchha located on the banks of the legendary river Betwa happens to be the capital town of the Bundela's in India. Jhansi is reached after Orcha where one can be taken to the railway station to board a train to Agra. After arrive, check in to hotel and stay overnight. Early morning, tour to Taj Mahal during sunrise and other historical sites Agra Fort, Tomb of Itimad-Ud-Daulah etc. In afternoon, we will leave for a tour to Jaipur. One can visit Fatehpur Sikri, on the way. Once Jaipur - the pink city, is reached in Rajasthan. Check in hotel and relax for the day. Overnight stay at hotel. The day begins with visits to all the prominent travel destinations of Jaipur. 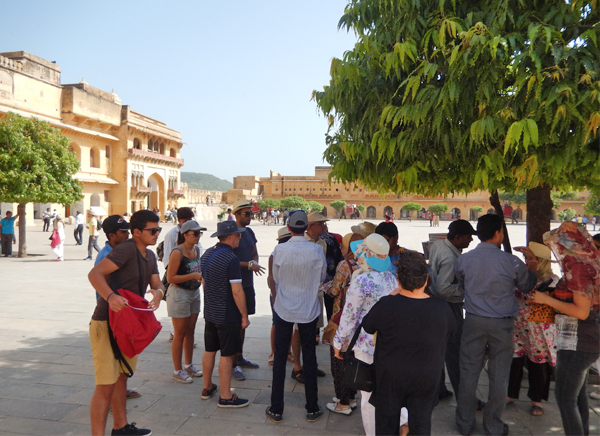 Early morning, we will take you to Amber Fort- a chief attraction with its deep historicity to be reveled in with great fervor and interest. Elephant rides or a hired jeep can take one up to the towering heights of Amber fort. One can visit the richly stocked museum in the City Palace, a startlingly showy Hawa Mahal and the scientific marvel of the royal Observatory Jantar Mantar. An overnight stay awaits the tourists in Jaipur. Today, post breakfast, we will leave for Jodhpur - The Blue City of Rajasthan. On reaching Jodhpur, the tourist can settle oneself into a hotel for an overnight stay. Day 9 is spent in Jodhpur and the tourist can launch oneself into visiting many historic places of Jodhpur including Mehrangarh fort, Jaswant Thada, Umaid Bhawan Palace and other places followed by. An overnight stay follows at the hotel. Today, get initiated with a morning drive to Udaipur. In the middle of it all, you visit the exotic Jain temples of Ranakpur. Continue drive to Udaipur and once you reach Udaipur, the tour guide assist you to check in at a hotel for an overnight stay. The day will lead you to the proud Kumbhalgarh fort and proceeds on an afternoon sightseeing of City Palace, Fateh Sagar Lake, Sajjan Garh and Eklingji Temple to be followed by an overnight stay at the hotel. Today, post breakfast, take the flight to Mumbai. Once you arrives in Mumbai, you will be escorted to Aurangabad. Ajanta and Ellora caves are the next travel destination in the list of places to be visited. The day ends with an overnight stay in the hotel. Today, Aurangabad gives refuge to the historic and exotic caves of Ajanta and Ellora. This is a golden opportunity to explore the artistic creations of the skillful Buddhist monks. This is followed by a stay in the city of Aurangabad. After breakfast, you will visit Kailashnath Temple, which is one of the most grandiose and one of the largest centers of worshipping in the world. Later we will drive back to Mumbai, check in hotel and overnight stay. Post breakfast, we will take you on tour to Mumbai city. 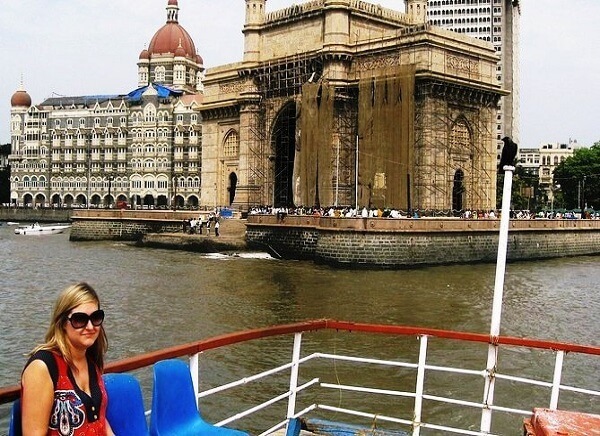 The Elephanta caves and the sporty Hanging Gardens, Dhobi Ghat, the Gandhi Memorial Museum, the architecturally rich Prince of Wales Museum are given a prominence in the priority of the tourists. Overnight stay occurs at a hotel in Mumbai. Today, you will leave from Mumbai to onward destinations with lots of wonderful memories.